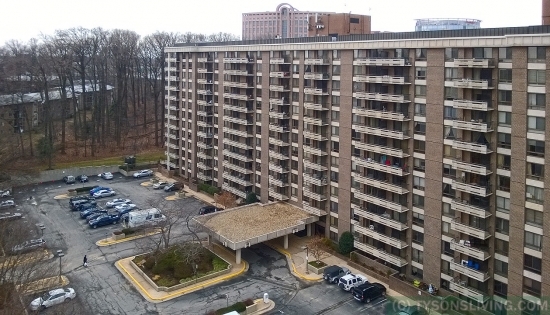 Great high-rise condominium in McLean in a gated community with controlled access/concierge. 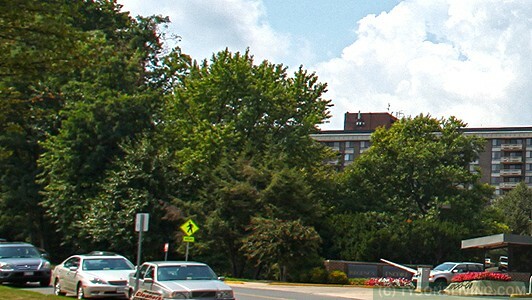 It is located near where Rt 123 and I-495 intersects. The community has great amenities like a library, social room, exercise room and a pool. The condominium fee includes utilities except electricity. 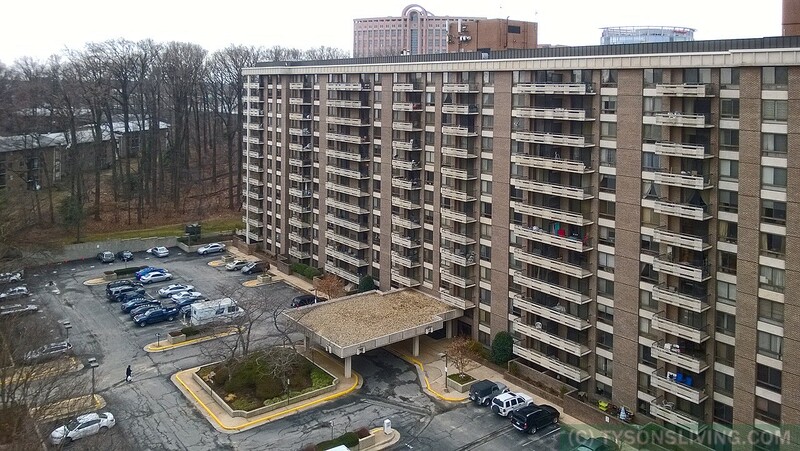 This community is about 1 mile to the McLean metro stop at the Silver Line.Sport & Health is located next door. There are pet restrictions – pets must be registered. Board approval is required for more than one pet in a unit and dogs may not weigh more than 30 lbs. Looking to buy or sell at Encore of McLean? Buy or sell at Encore of McLean?